Franchise Gator is widely known as the leading destination for those seeking to invest in a franchise or business opportunity. Now in its tenth year of operation, Franchise Gator presents prospective franchisees with profiles of more than 1000 leading franchise opportunities and businesses from 100+ industry sectors. 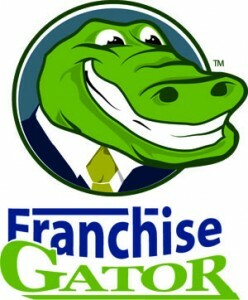 In turn, Franchise Gator provides franchisors with a quality, yet cost-effective, mode of franchise marketing.